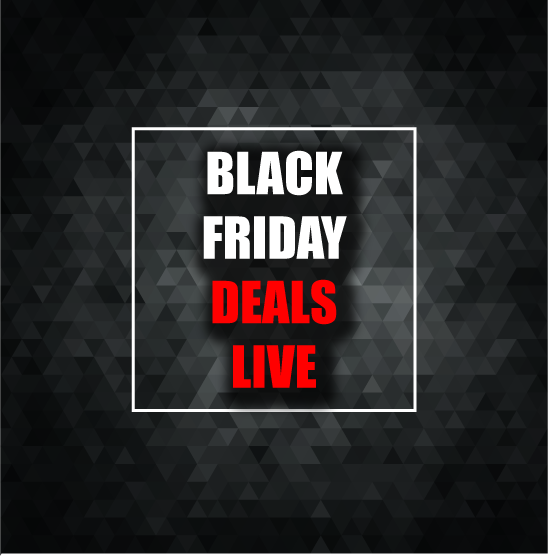 My Tampa Bay Mommy : List of Retailers with Black Friday Deals Live! 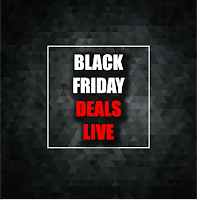 List of Retailers with Black Friday Deals Live! Let the fun begin! Several retailers just released their Black Friday deals online. This is a great time to grab the items on your list and skip the crowds in stores.